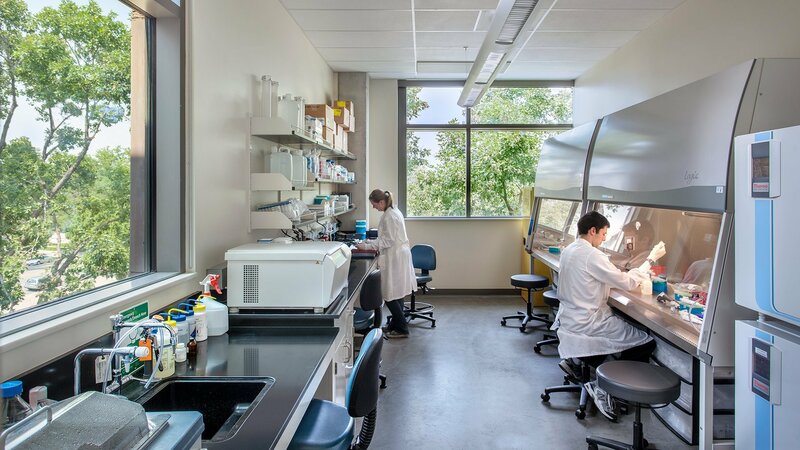 Since becoming established in 2000, the Bioengineering Program at Colorado State University has developed into a wide-spread, accredited school that spans four colleges and 14 departments with over 70 faculty members. 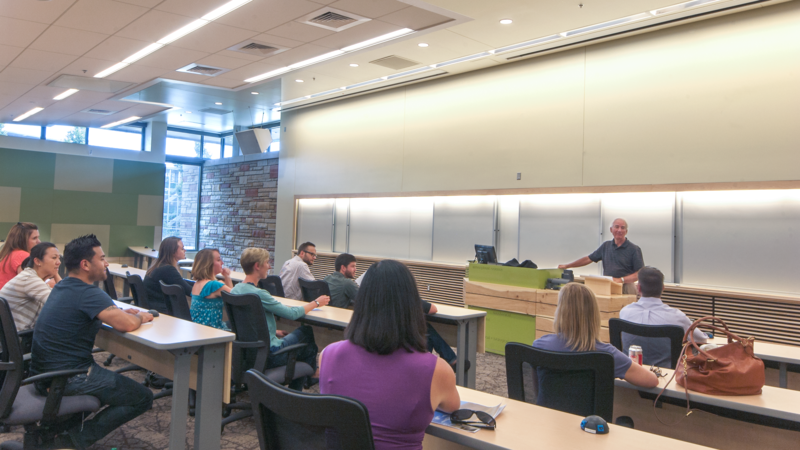 By the end of the decade, it became clear the program needed its own new space to accommodate the growing student enrollment. 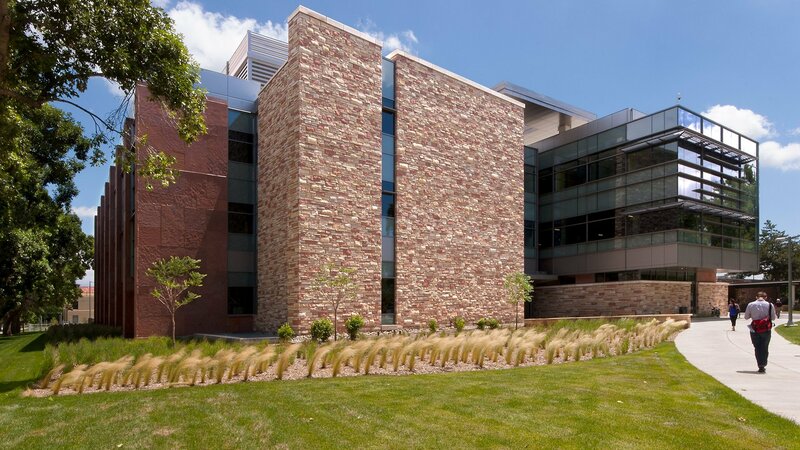 The mission was to design a new bioengineering building that would provide modern academic and scientific facilities to serve generations of students to come. 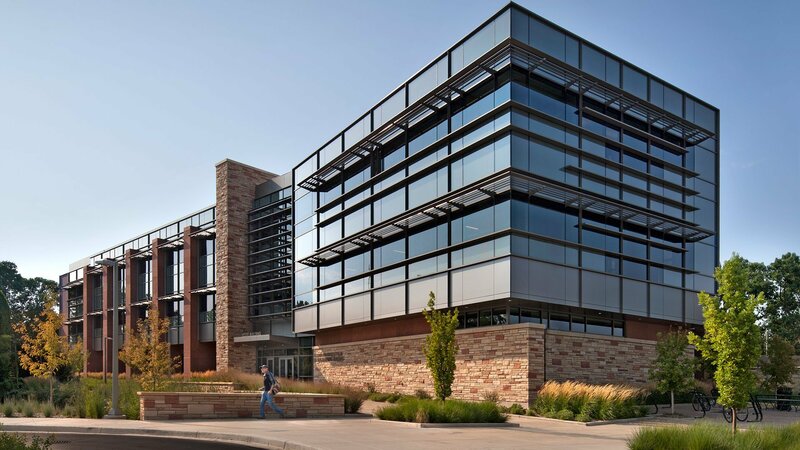 Jennifer Cordes, the Principal-in-Charge, led our team in the conceptual design process of this project, which was centered on combining practicality with sustainability. 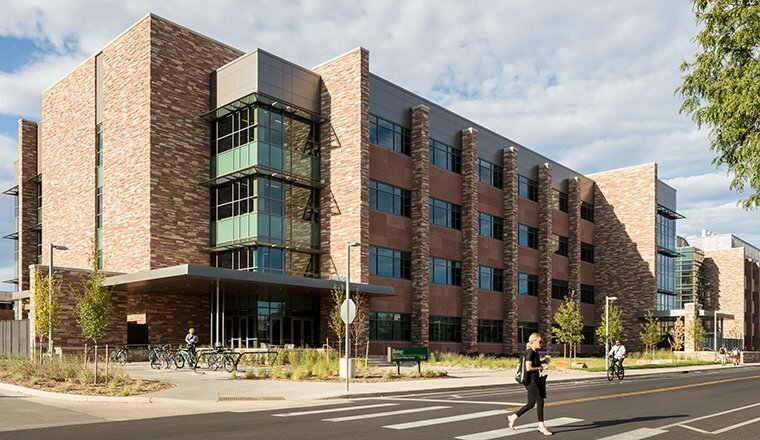 The design vision synthesized many influences – college research and teaching needs, administration requirements, unique site parameters, environmental impacts, budget considerations, and overall objectives of the Colorado State University. 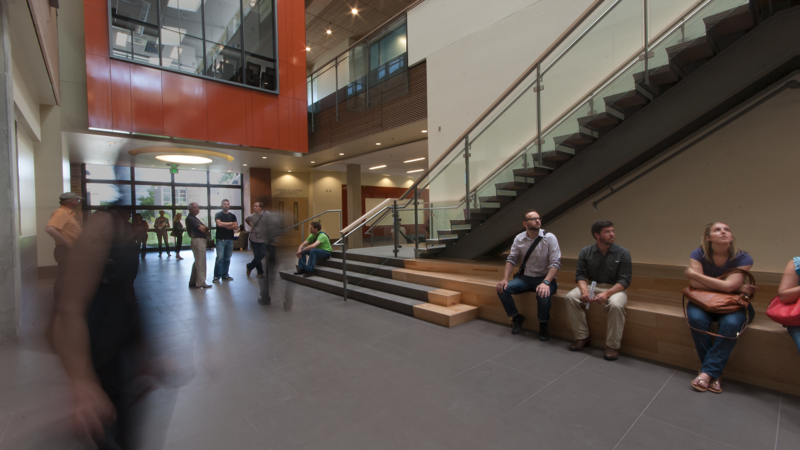 The university wanted the building to be a modern, cornerstone of the campus that would define its future aesthetic. 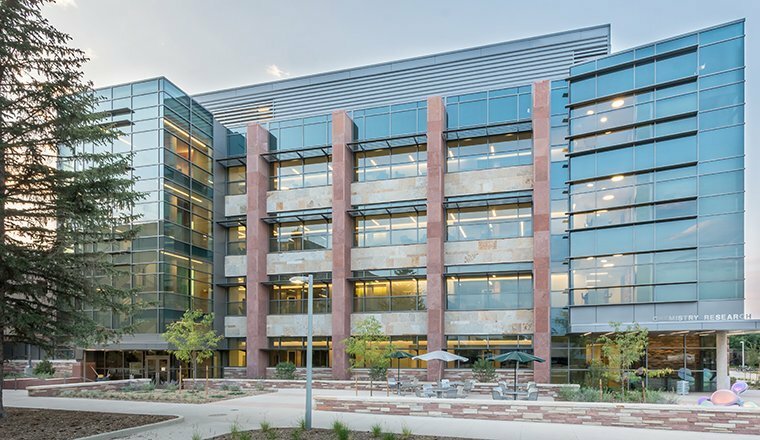 Overall, CSU wanted the bioengineering building to engage the college’s community, the town’s community, and the global community. 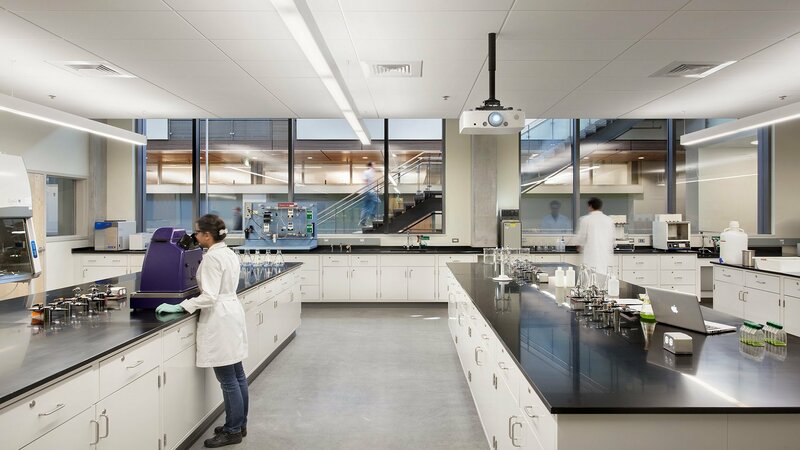 The building balances the very specific infrastructure and mechanical needs of engineering research with the less technically demanding needs of offices and classrooms. 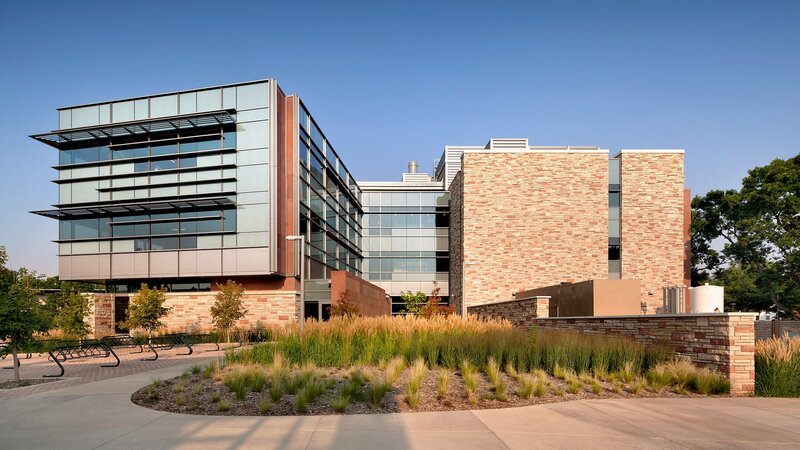 The design solution separately zones the two space types into a north ‘Lab Bar’ and a south ‘Office Bar’ that are connected by a three-story atrium. 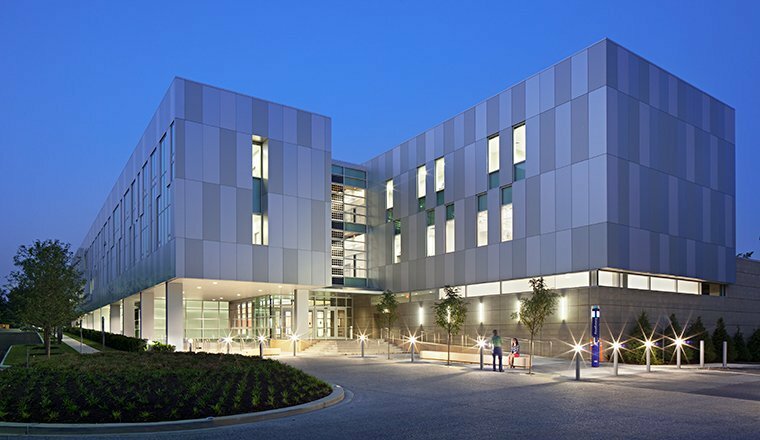 This separation allows for efficient utilization of two very different mechanical and structural systems. 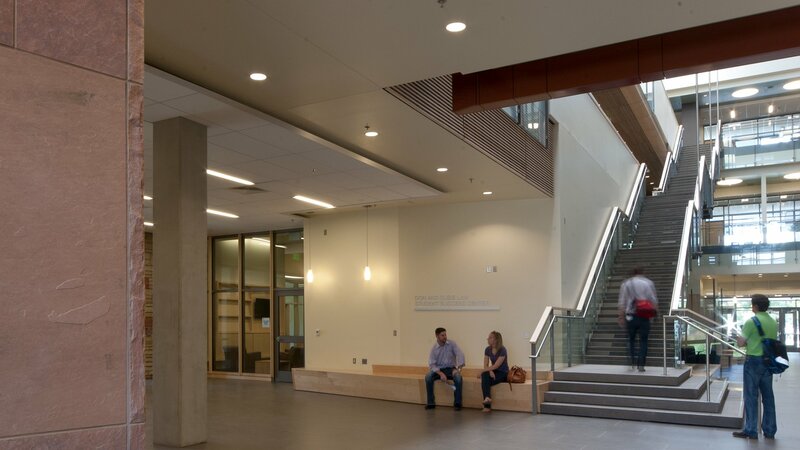 To promote collaborative engagement, the atrium runs the length of the building, creating an internal street where programs mix, student vitality is expressed and social spaces meet learning environments. 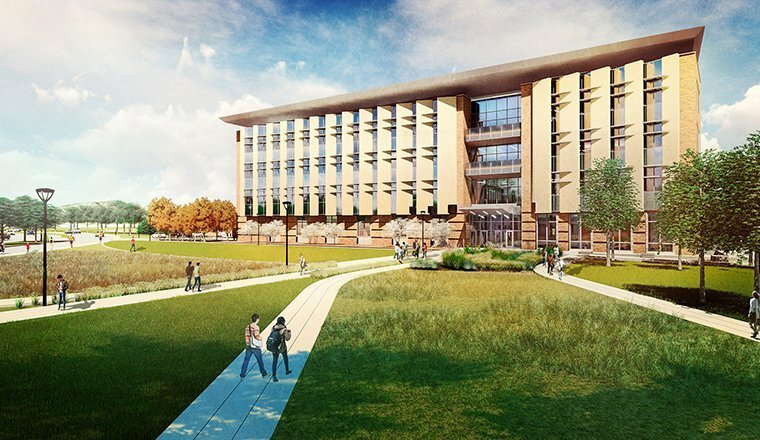 This result was followed by several new science buildings on the CSU campus creating a Science Quad.